Amanda Sage, Motion One, Hans Haveron, L. Croskey, John Park, Spectr, Tommii Lim, Angie Jones, Yuki Miyazaki, Nick Wildermuth, Ted Von Heiland, Anna Chung, Shahid Brown, Patrick Haemmerlein, Max Neutra, Jacob E. Roanhaus, Jose Carabes, Elle Seven, Liz Brizzi, Jonathan Bueno, Kelly Thompson, Carlos Ramsey, Dicapria, Mikolaj Wyszynski, Walt Hall, Art Martinez, Douglas Alvarez, and more. 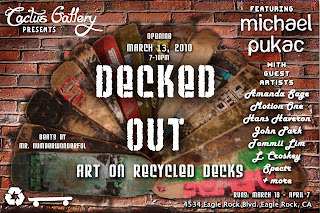 Recycled Decks provided by: Greenizm, Area 33, and Ajax. 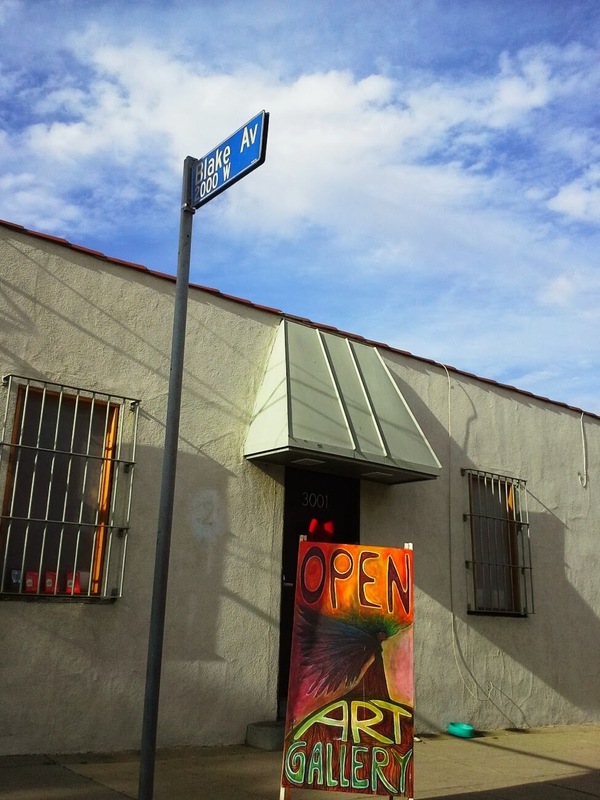 WHAT: Six Legged Freaks - Group Show featuring BUGS!